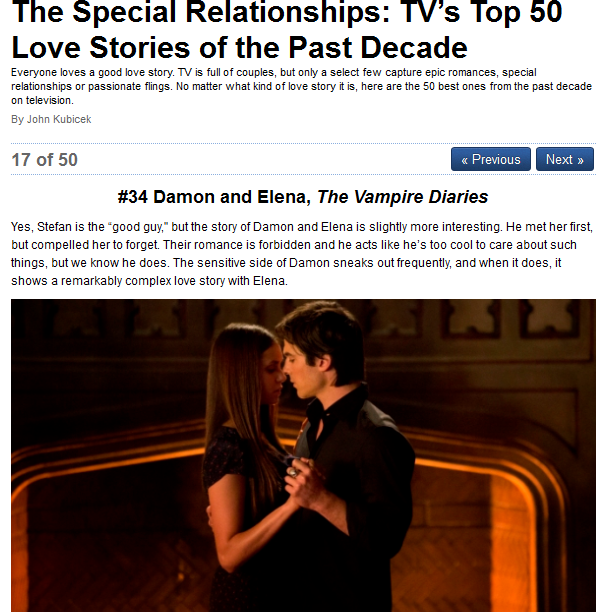 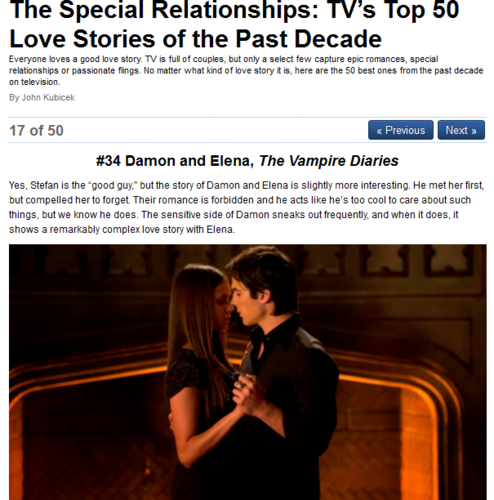 The Special Relationships: TV’s oben, nach oben 50 Liebe Stories of the Past Decade. . Wallpaper and background images in the Damon & Elena club tagged: the vampire diaries elena gilbert damon salvatore delena.